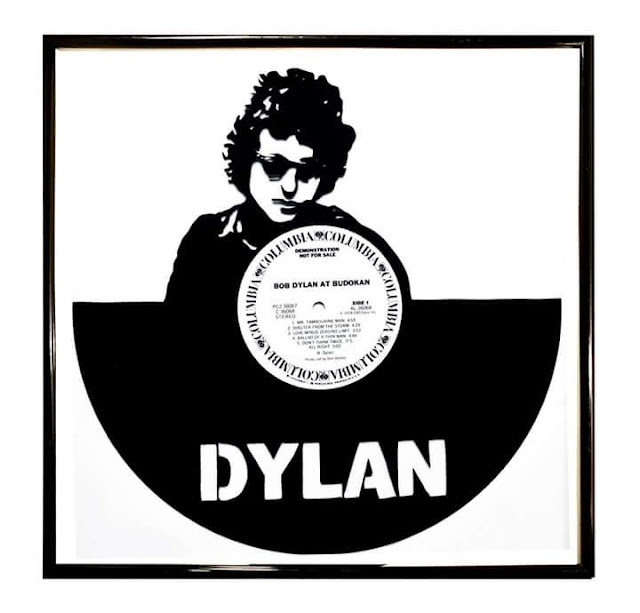 Handmade Dylan on vinyl record framed in a glass frame. Label can be change on request. posing a high wealth risk when in contact with heat.